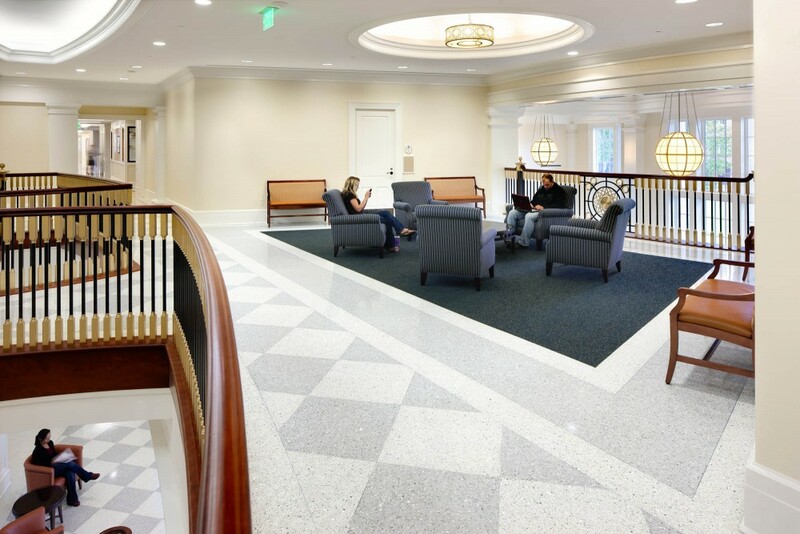 GLAVÉ & HOLMES ARCHITECTURE (G&HA) was commissioned to design a new Science Building for Christopher Newport University (CNU) to house leading edge facilities for the Departments of Biology, Chemistry, Environmental Science, and Physics. The facility includes new construction totaling 110,000 square feet in addition to a 36,700-square-foot renovation to an existing building. 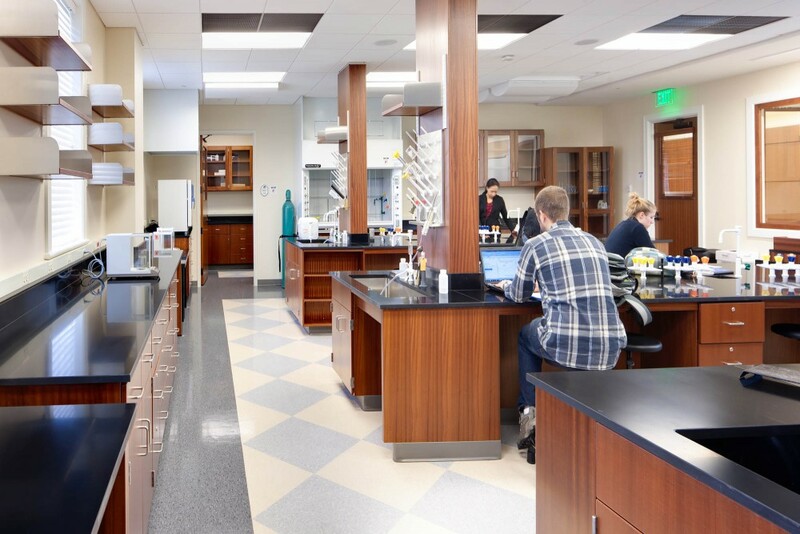 The program for the new facility was based on Project Kaleidoscope principles of active science learning and includes flexible teaching and research laboratories, classrooms, informal learning areas, and faculty offices. 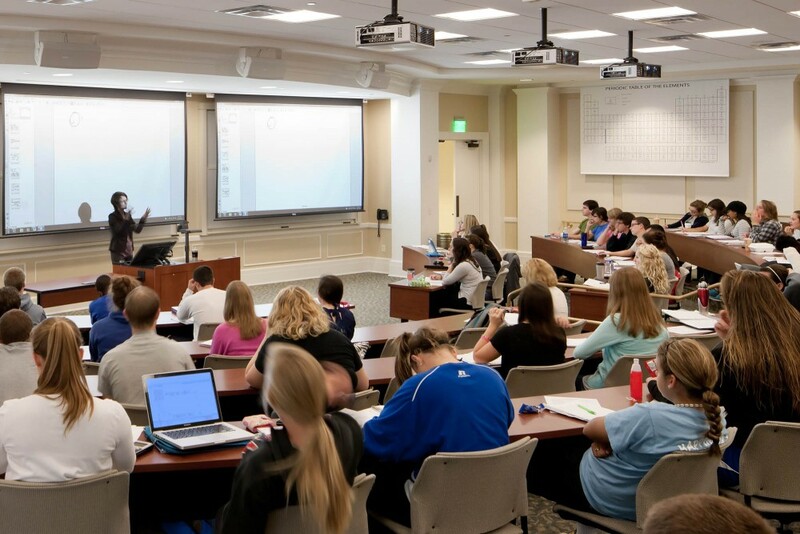 In addition to the laboratories, the building creates opportunities for interdisciplinary and faculty-student interaction. 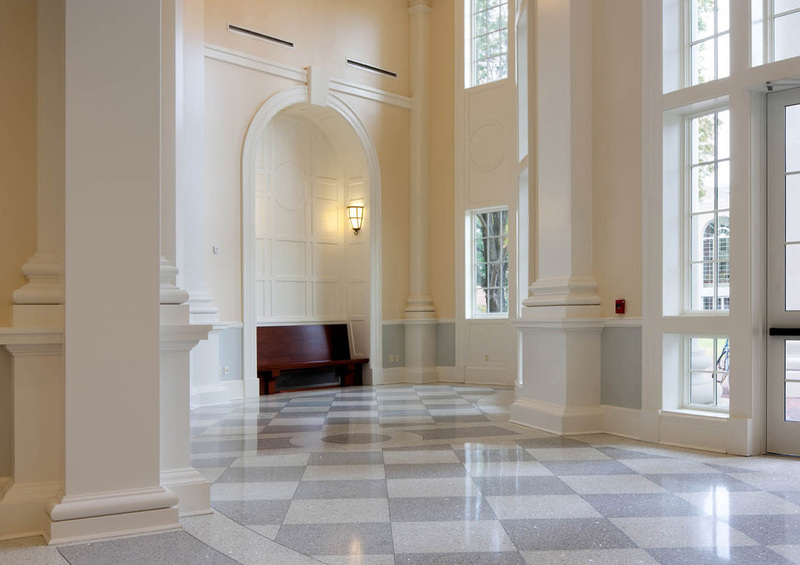 Public spaces and corridors feature “science-on-display” in the form of views into labs, floor patterns, display cases, hanging art, and poster session space. 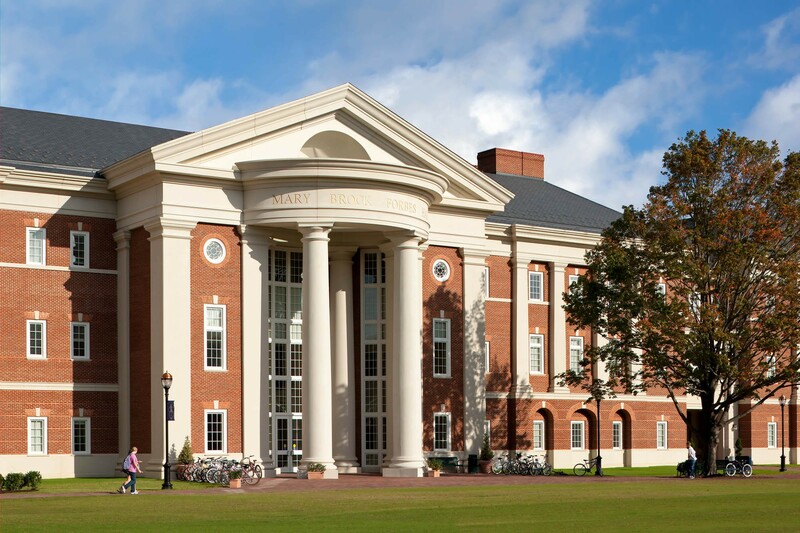 The architecture of the Science Building reflects the University’s mission of academic excellence, leadership and service. 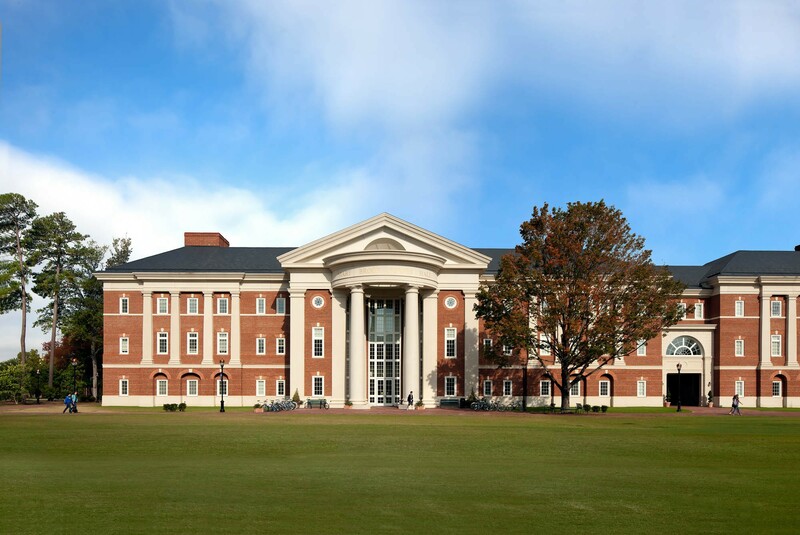 The CNU campus’ Neo-Georgian aesthetic is reinforced with the new Forbes Science Building. 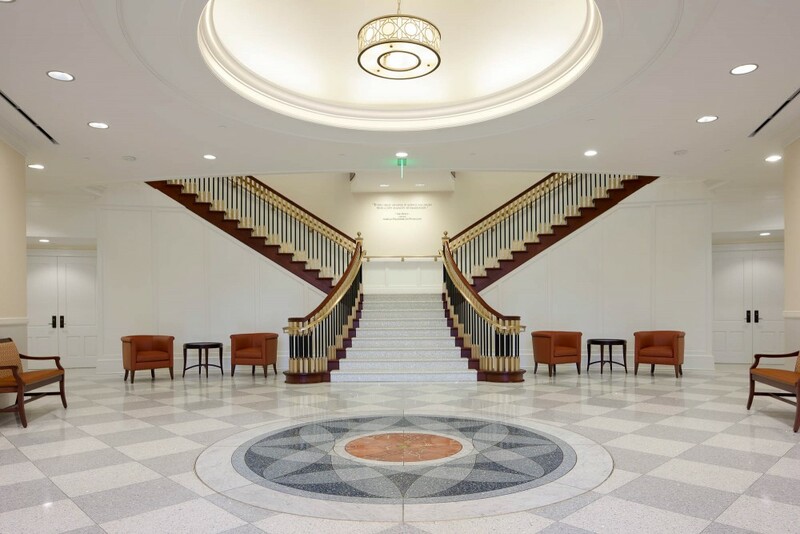 G&HA collaborated with Lord Aeck Sargent of Atlanta, Georgia, who served as consultant providing programming and interior architecture. 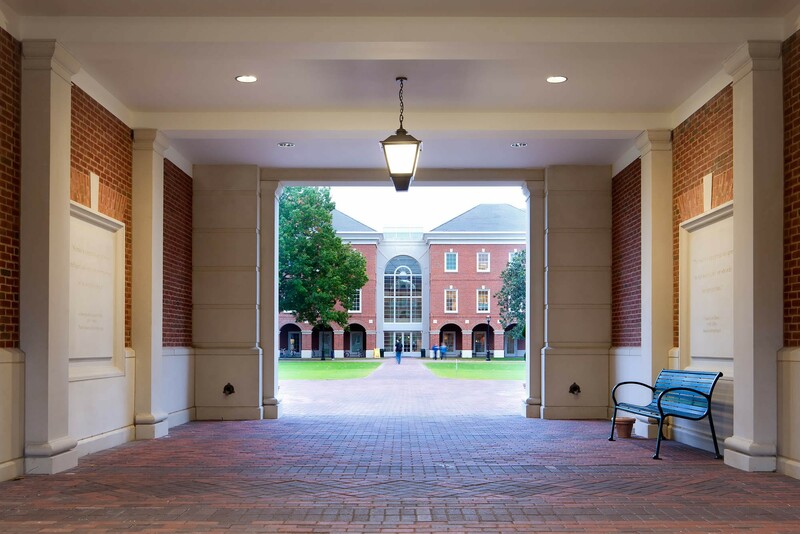 This two-phase project includes two of five buildings on the CNU campus designed by the G&HA-LAS team since 2006.